Encouraging childhood independence is a complex process that requires solo experimentation for children and the requirement for parents to let go a little bit. Independent playtime with toys is a well researched area that provides a balanced situational opportunity and a safe zone for children to independently think and experiment, which fosters mental growth and creatively. Parents who are interested in finding toys that are specially designed to assist in their efforts to develop a child’s independence can look to TAG Toys. The benefits of independent play with toys is well documented, and toys like those from TAG Toys have been developed with this research in mind. 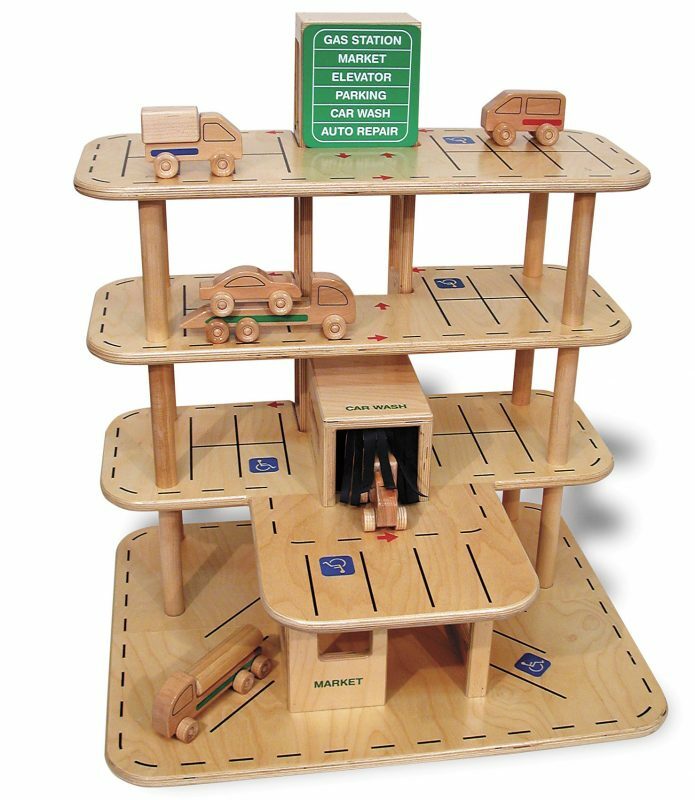 Our products encourage independent thinking, like a hobby/arts table which promotes creative and artistic development, to a family doll house which promotes independent role play and situational analysis skills, and even a fun little puppet theater where children can manage imaginary discussions and work through pretend problems by talking out loud, or create an original adventure. 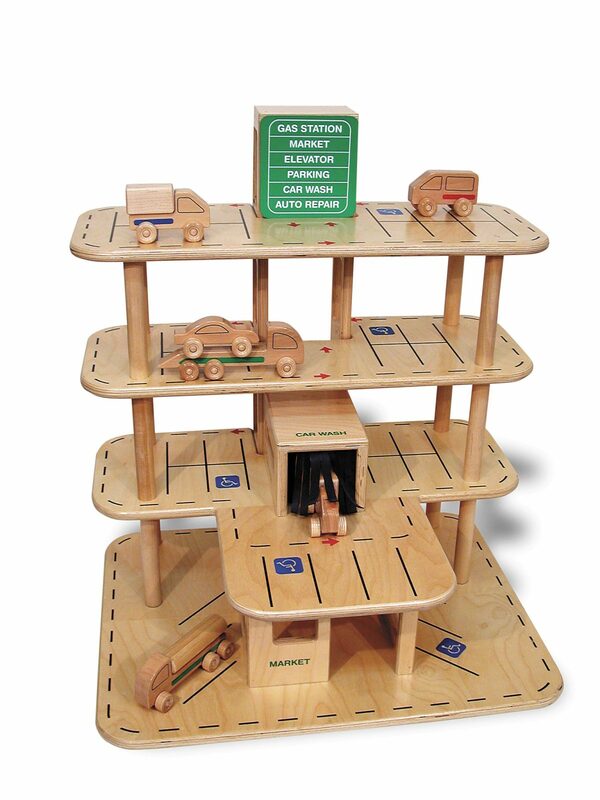 Please see some of these toys in our Creative Play Collection. This entry was posted in Childhood Development, Children, Education, Kids, Pre School Kids, Toddlers, Toys, Uncategorized and tagged art, baby, creativity, imagination, independence, infant, playing, thinking.